Always at the forefront of the industry, Peak offers revolutionary equipment with a traditional sensibility that helps tattoo artists leave a lasting mark. Following the rampant popularity of Quartz, Blood, and Onyx, Peak is proud to present Cerus as an additional, high-quality, and even more versatile cartridge needle option. 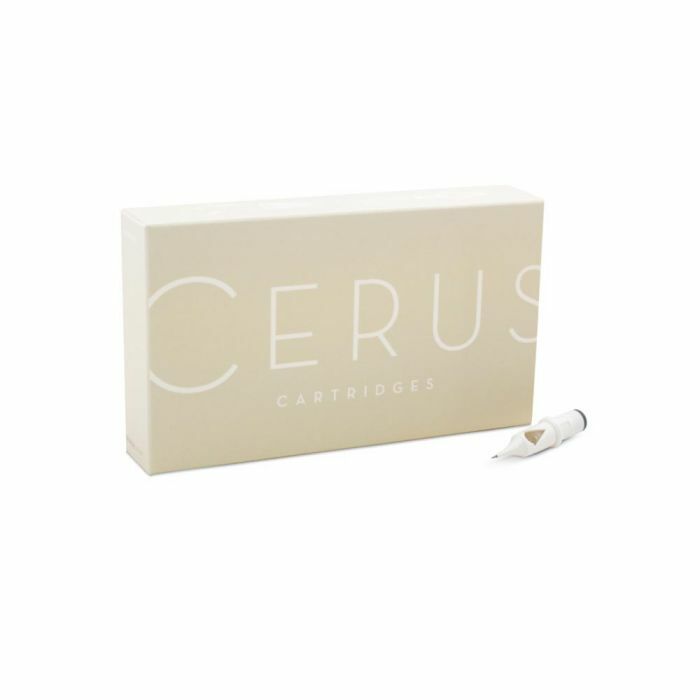 Peak Cerus Cartridge Needles, which are creamy white in color, are designed for a controlled performance, featuring an inner membrane to prevent ink spitback. Cerus cartridge needles are available in Round Liner, Round Shader, Flat, and Sloped configurations. These are the first Peak cartridge needles to offer sizes that are appropriate for microblading and permanent makeup tattooing with the flat angle, slope, and .22mm round liner configurations. All Peak cartridges are carefully manufactured from disposable material; they are sterilized and individually packaged for single use only. Each needle has been tested multiple times for optimal performance and is compatible with any cartridge system grips. This listing is for one box of 20 Peak Cerus Cartridge Needles. 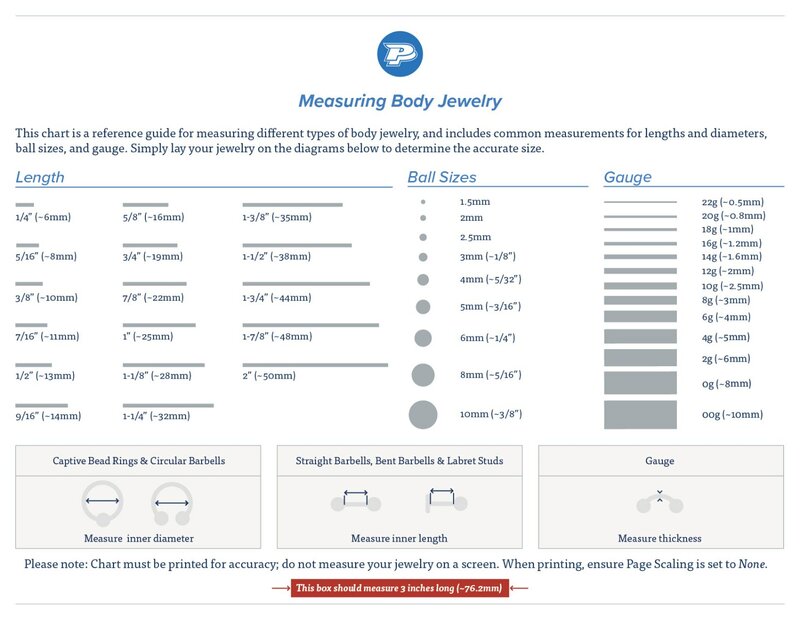 Please select your desired needle grouping in the drop-down menu.